Of the more than 600 carotenoids found in nature, only lutein and zeaxanthin isomers—RR-zeaxanthin and RS (meso)-zeaxanthin—are located in the eye, speciﬁcally the macula. The macular carotenoids make up the macular pigment, and their deposition in the macula is highly specific: lutein is preferentially deposited in the peripheral macula, RR-zeaxanthin in the mid-peripheral macula and RS-zeaxanthin at the center of the macula—the region most susceptible to photo-oxidative damage. 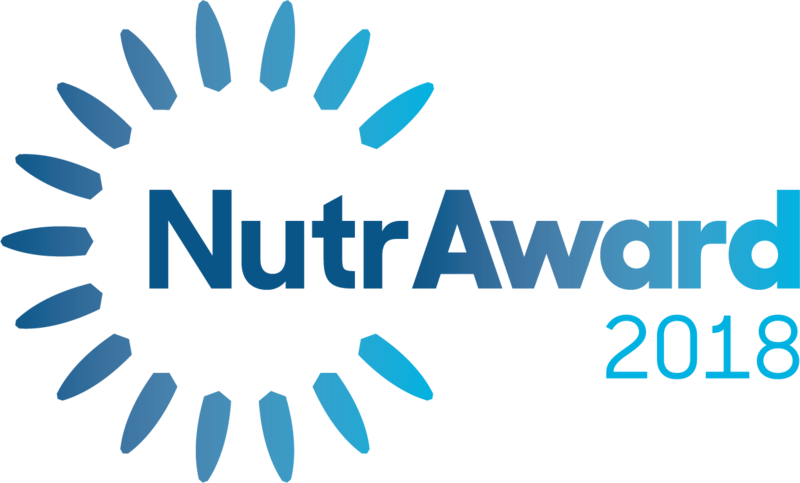 Acting as primary filters of high-energy blue light, lutein and zeaxanthin isomers support visual health and acuity by protecting against oxidative stress and inﬂammation. 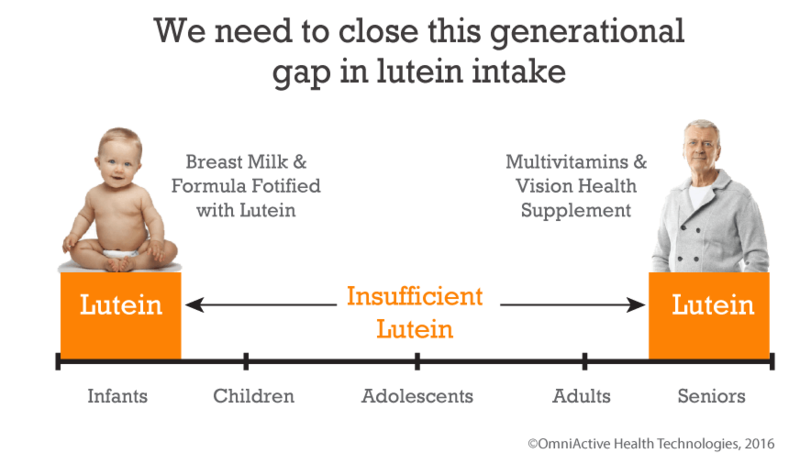 Given that the average US dietary intake of lutein and zeaxanthin is far below levels shown in research to be beneficial (less than 2 mg lutein and 0.5 mg zeaxanthin), supplementation may be a more viable approach to maintain optimal levels of all three macular carotenoids to support visual health. 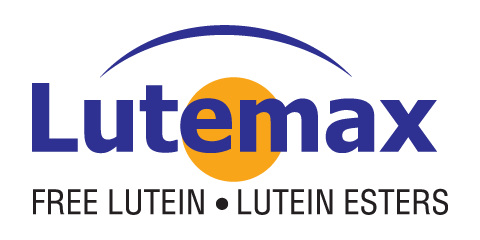 Award-winning, globally-recognized Lutemax 2020 is a naturally-derived marigold extract providing all three macular carotenoids—lutein and enhanced levels of both zeaxanthin isomers (RR-and RS [meso]-zeaxanthin)—at the same 5:1 ratio as found naturally in the diet. This unique combination of lutein with zeaxanthin isomers makes Lutemax 2020 a convenient, cost effective way to boost the beneﬁts of your eye health formulation. Higher levels of zeaxanthin isomers than most commercial forms. Manufactured under a fully vertically integrated supply chain. Available in a variety of 100% vegetarian beadlets,oil suspension and powder.